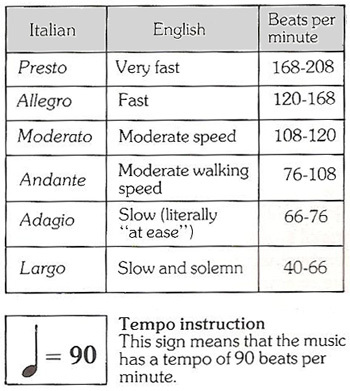 In classical music some of the most beautiful moving and romantic melodies are pieces or movements that are usually scored in the speed of adagio or andante [i.e., slow tempo], but that is not always the case. They are some great pieces of melodic music where the whole piece or movement of a piece is scored in allegro [fast] or even presto [very fast]. Today on the Tales classical music weekend we would like to bring some of those fast movements or entire pieces that are very enjoyable to the ear. So, please turn up the volume and enjoy some classical music where the composers move the beauty along.